No matter where your day takes you, commuter trips, vacations in the wilderness, long drives or local errands, the all-new 2019 BMW X5 will get you there with style and performance to spare. Let BMW of Orland Park show you just a few of the reasons why the X5 outclasses the Mercedes-Benz GLE 350, Lexus RX 350 and Audi Q5. When you want an SUV that's built to take on any road or tackle any job, you want the 2019 BMW X5. Its standard engine puts out 335 HP and 330 lb.-ft. of torque. That compares to just 295 HP/267 lb.-ft. for the 2019 Lexus RX 350, 255 HP/273 lb.-ft. for the 2020 Mercedes-Benz GLE 350 and only 248 HP/273 lb.-ft. for the 2019 Audi Q5. 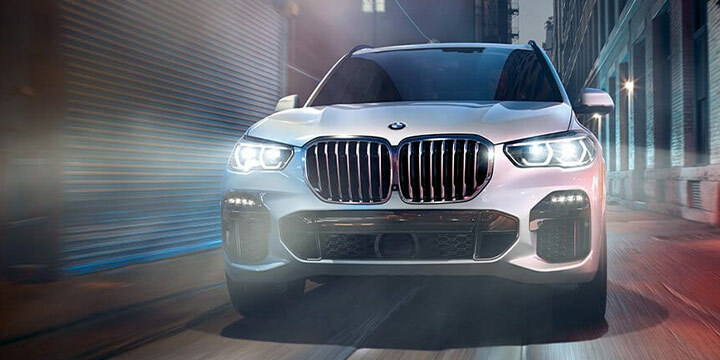 When you need quick pick-up for passing on the highways of Illinois or just dodging a careless driver on the streets of Orland Park, your 2019 BMW X5 responds quickly with a 0-60 MPH acceleration rate of 5.3 seconds – faster than the Audi Q5, Mercedes-Benz GLE 350 and Lexus RX 350. 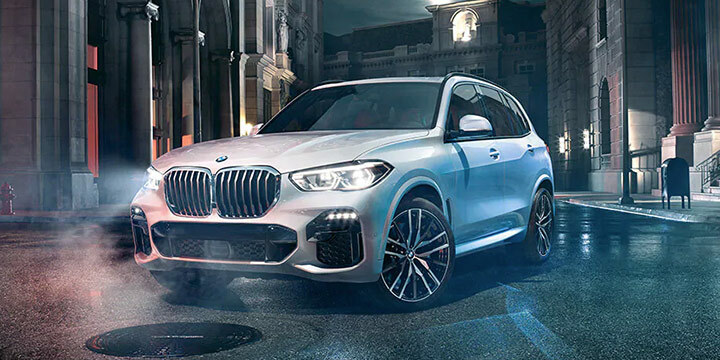 The exterior of 2019 BMW X5 exudes power and confidence. Inside, it's all about comfort and convenience. Relax and enjoy the ride with raised seating in an elegant driver-centric cabin that includes sleek glass controls, lush Merino leather seats and next-generation driver assist technologies. You should also know that the 2019 X5 has more front headroom than the Mercedes-Benz GLE 350, Audi Q5 and Lexus RX 350. As the original Sport Activity Vehicle, the BMW X5 strives to remain the leader in innovative features and technology as well. 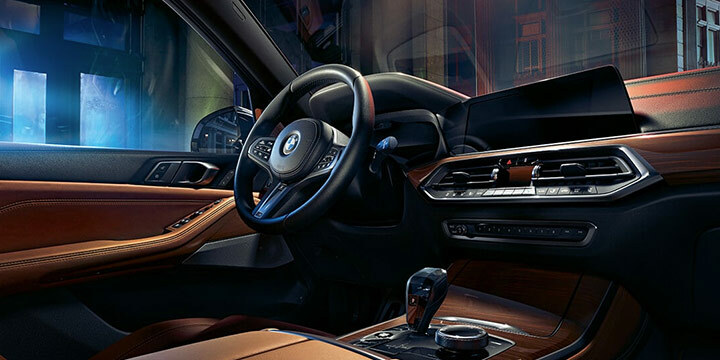 With features like the iDrive 7.0 navigation system, rear cross traffic alert, rear parking aid and optional head up display, the BMW X5 provides the ultimate driver ecosystem. In addition, among the 2019 BMW X5, 2019 Audi Q5, 2019 Lexus RX 350 and 2020 Mercedes-Benz GLE 350, only the BMW X5 offers an available Remote Engine Start. Your 2019 X5 also comes with a moonroof as standard. The Lexus RX 350 and the Mercedes-Benz GLE 350 can't say that. For these 3 reasons and more, the SUV you should be driving in is unquestionably the all-new 2019 BMW X5. It is the benchmark which Mercedes-Benz, Lexus and Audi can only aspire to. Test-drive one today at BMW of Orland Park. We're located at 11030 W. 159th St. Call us at (877) 360-5087 or click here to learn about read of guests reviews, view our stunning lineup of luxury vehicles and to receive the elite level of service you deserve.